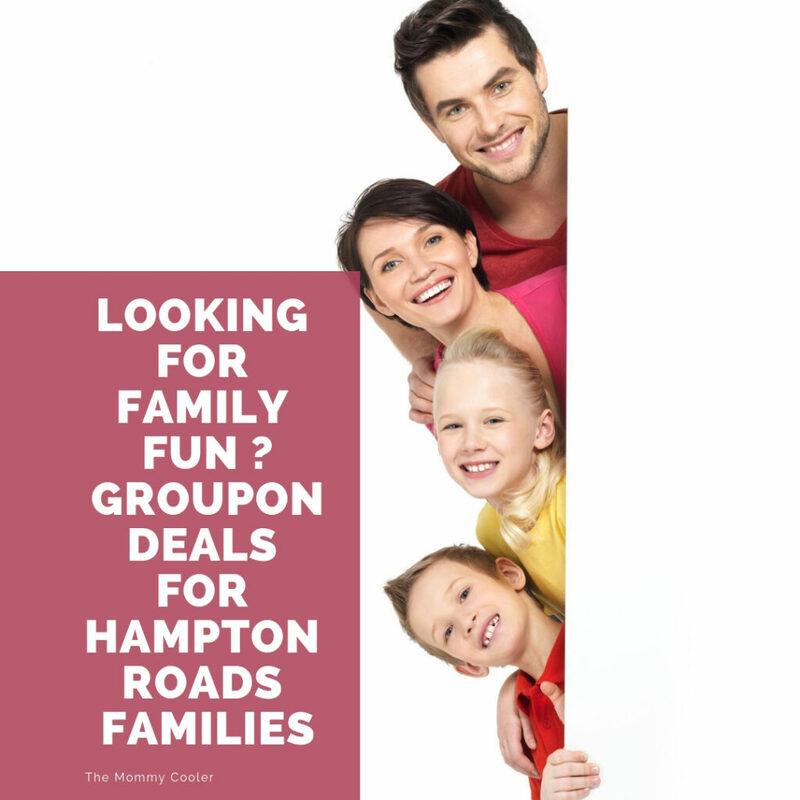 Keep Your Kids Busy With These “Things To Do” Deals In Hampton Roads on Groupon! This time of year is so slow, especially for our kids in the Hampton Roads area! But there are so many places we often forget about to take our kids while we wait for the weather to break! 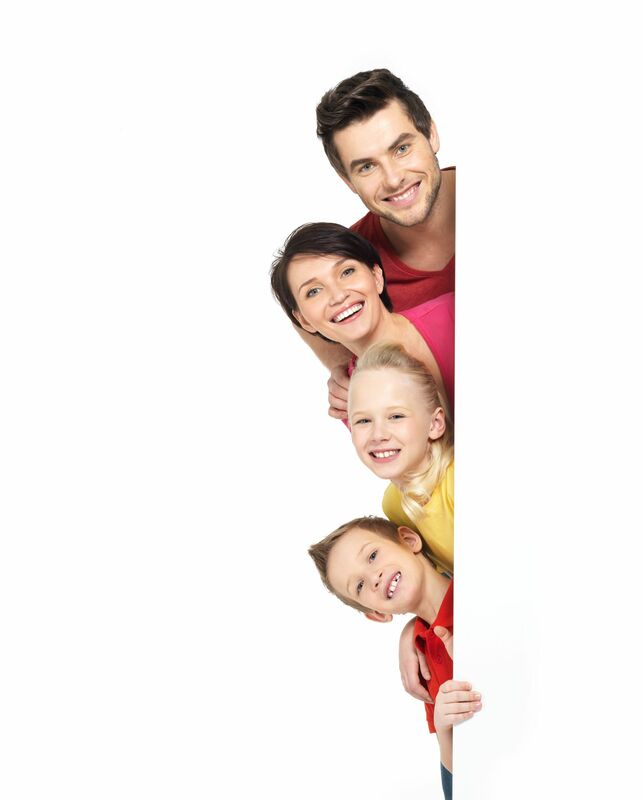 From museums to interactive fun, every member of your family will be happy always having something to do! There is no excuse to sit around the house with these deals! Do your kids love Video Games? How about This deal from Dave & Busters in Va Beach! You get 2 Game Cards with over 110 Chips Power Card! Basically, this deal gives you half off on your Arcade Gameplay. Take Advantage for this Season Pass Deal to visit Hunt Club Farm in Va Beach. Take your little ones so they never get bored. They will have access to pet farm animals and have that real “Old McDonald” had a farm feeling all year round. The whole family can have a Jump of time at Rebounderz in Newport News! Deals for jump starting as low as $12. The whole family can have fun! Get interactive in your gaming with Tagtime Laser Tag in Newport News! Arcade Games at the bowling allies are so much fun! Especially at the AMF! Take the kids for a fun night of bowling but your deal starts with the Games! Have a little more hands-on fun with your Arcade Game Card! Excited about Planes and Space! Visit the Virginia Air and Space Center in Hampton! Plan a Close to Home Water-Filled Getaway! Got a day or two on your hands which will get every member of your family would want to go back every weekend. Fun at Great Wolf Lodge, Williamburg! You can enjoy splashing indoors in the indoor water park, get story time with some of your favorite characters and enjoy Games! Nothing says fun than that! Tell me what you think about these deals? 2019 Brings A Good Reason Why You Need To Be Excited To Go to Busch Gardens In Williamsburg!